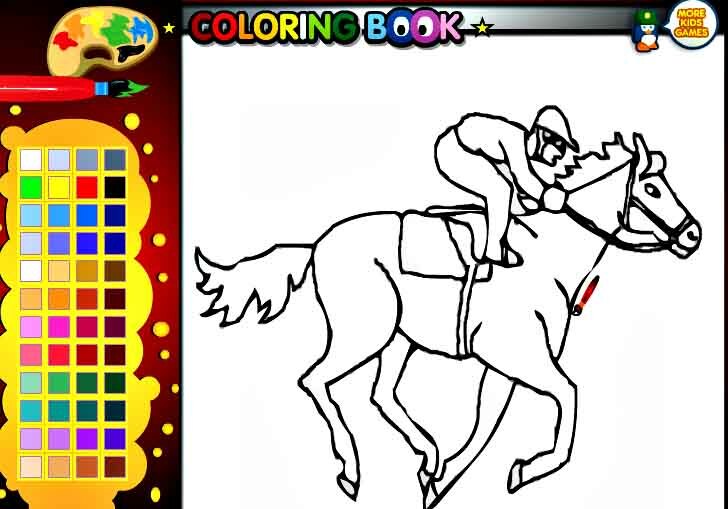 Tags: Coloring, Dressage, Girl, Horse racing, Jockey. Although not the high adventure of some other horse games on Facebook, this is a cute little coloring page that features a racehorse and a jockey. 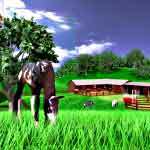 There is a paint pallet full of fun colors to choose from. 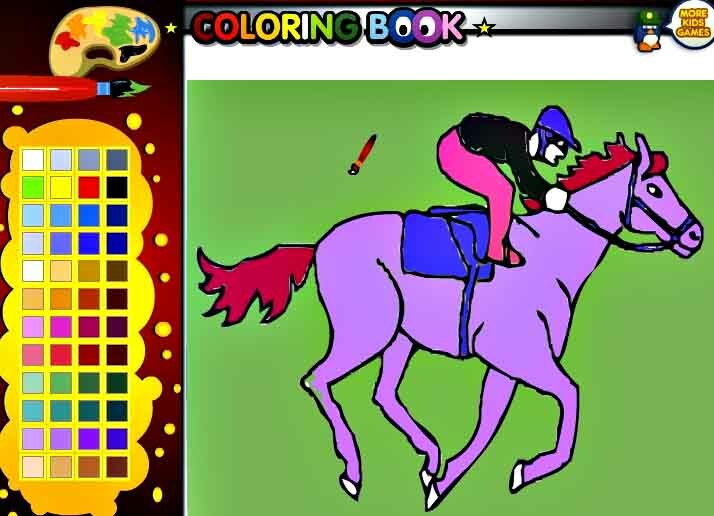 Create a real life-like horse picture or make the horse a crazy color like purple and give the jockey a fun outfit to match. 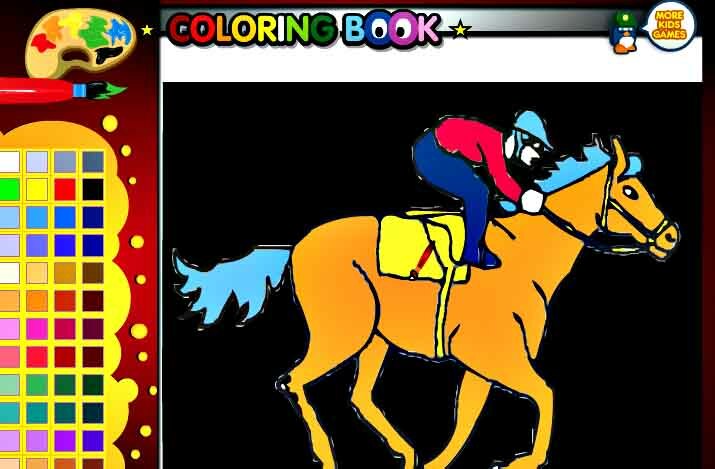 Little horse loving girls will enjoy this online coloring game the most; It is a great way to talk about colors and also to teach young children how to work the computer mouse. 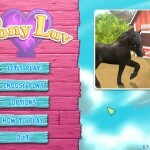 Tiny horse fans will get loads of fun just choosing the colors and watching them change on the screen. 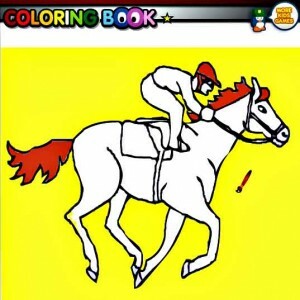 The colors are bright and the graphics are good on this game. 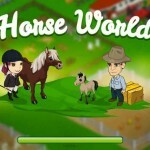 There are ads on the page but they are not distracting and you can make the page full screen, which is easier for small eyes to see.